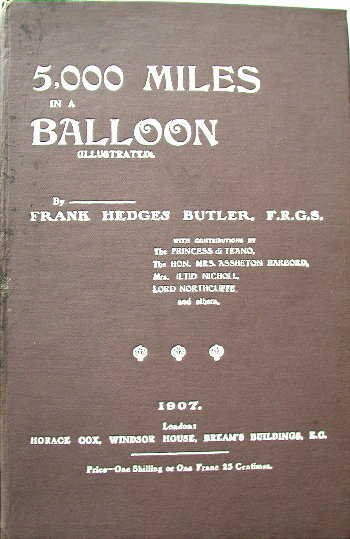 A very rare copy of Hedges Butler's book about Ballooning in 1907. 42 pages + 8page appendix of flights + 10 pages of advertisements. 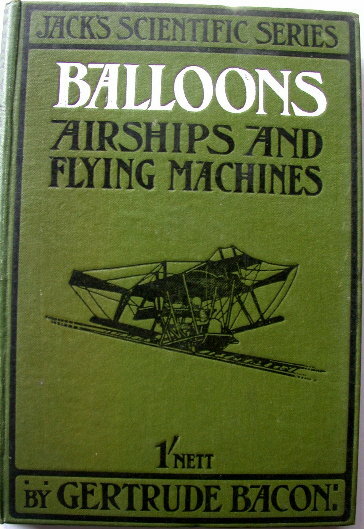 The Balloon in warfare; The airship; The Flying Machine; Conclusion. Griffith Brewer was a pioneer balloonist and a great believer in the Wright Brothers. 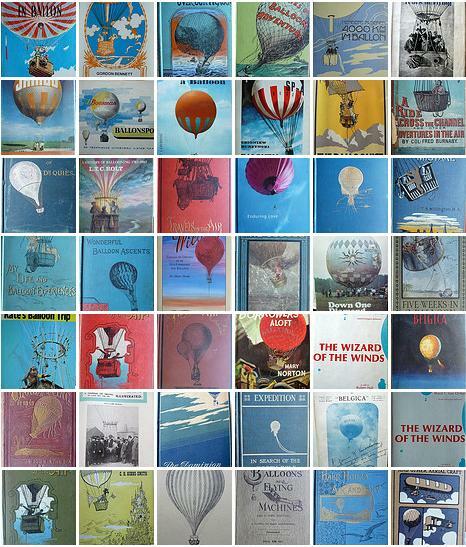 He was the observer who had to assess Lord Brabazon's solo flight to obtain Balloon Licence No. 8 in 1907. 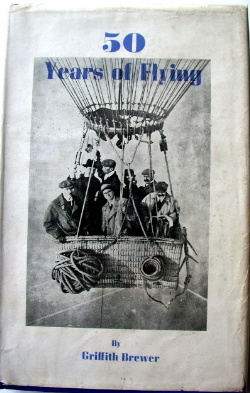 A wonderful book opening the window on a wonderful ballooning era.